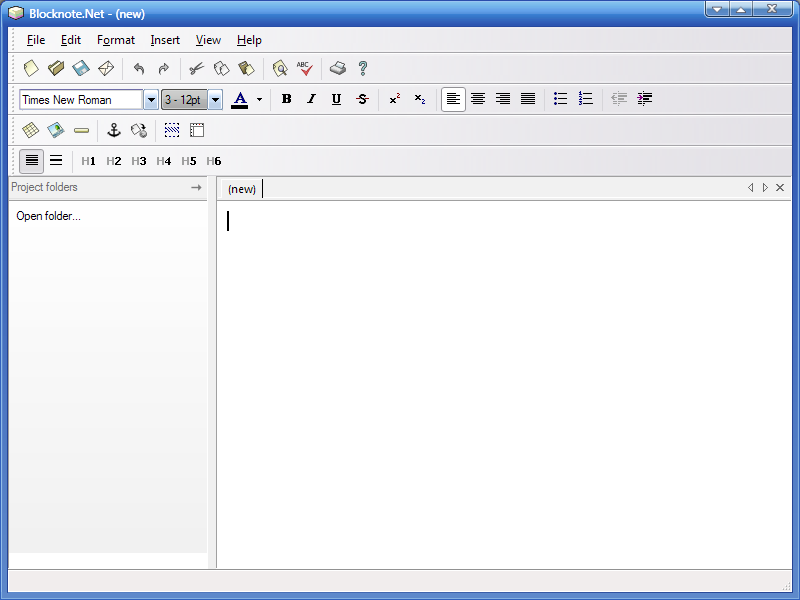 I'm looking for a portable freeware WYSIWYG HTML editor. It should be similar to HtmlDocEdit but should be able to deal with tables, cell formatting, cell background colors, paragraph and image formatting and advanced outline features. The most important thing is that I should be able to copy-paste from it into the compose window of a mailer (like Outlook Express) without losing any HTML formatting (Windows clipboard supports this). It should be however lightweight, not bloated (like Nvu) and must run on Windows XP. Not a problem if it depends on Internet Explorer but it should work together with Internet Explorer not newer than 6.0 (unlike e.g. PageBreeze). Do you know anything like this? I still use KompoZer from time to time but I've seen a number of tools like this over the years. I'll go through my notes on this and post about this soon. BlockNote.Net isn't quite up to your full order (note the poor result in Softpedia's review) but handy for quickly composing HTML formatted content for emailing with MS OE, since it can export directly to MHT/EML. Thank you. BlockNote.Net seems promising but SoftPedia points to an external link that is broken. I've contacted the author to ask for a copy. I will come back soon if I get a reply. I can send you my zipped copy, should that fail. I think it would be a better idea to make it publicly available again for anyone who's interested. So please upload it to a file sharing site (MediaFire would be perfect). .... seems to work with tables, reasonably lightweight, and I'd be surprised if it didn't work fine on XP.